“It is estimated that each year 2 million Americans become infected during hospital stays, and at least 90,000 of them die. MRSA (an antibiotic resistant strain of staph) is a leading cause of hospital-borne infections.” One of the most important recent discoveries is hemp’s ability to kill surface bacteria, while cotton, polyester, and polyethylene allow it to remain on their surface for up to months at a time. Unknown to many, hemp fabrics exist in today’s market that can replace each of these transmission prone hospital items. 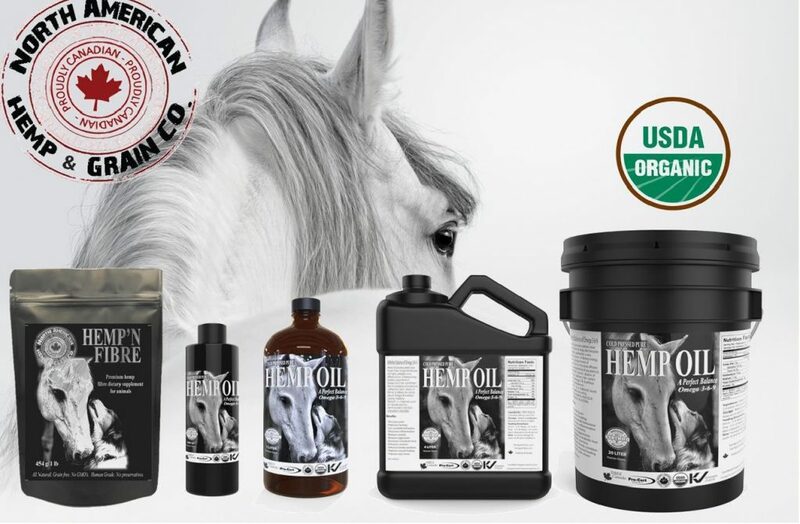 Hemp fabric was testing supported the results testing against two bacteria strains, Staphylococcus Aureus (staph) and Klebsiella Pneumoniae (pneumonia). 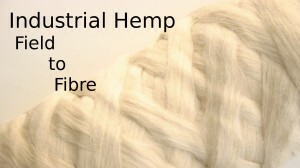 The fabric tested was a hemp blend, 60% hemp and 40% rayon. The staph test sample was already 98.5% bacteria free during the first measurement of the testing, while the pneumonia fabric sample was 65.1% bacteria free. These results, even prior to the tests completion, clearly display the fabrics unique capability at killing bacteria and reducing their spread. This is especially imperative for healthcare facilities. FACT: Thirty one states have introduced pro-hemp legislation and 19 have passed pro-hemp legislation. The potential for military and national adoption of hemp appears to be moving forward expeditiously considering a decade’s long ban. As science continues to “rediscover” the benefits of hemp for society, the solution is emerging from the fog of prohibition. 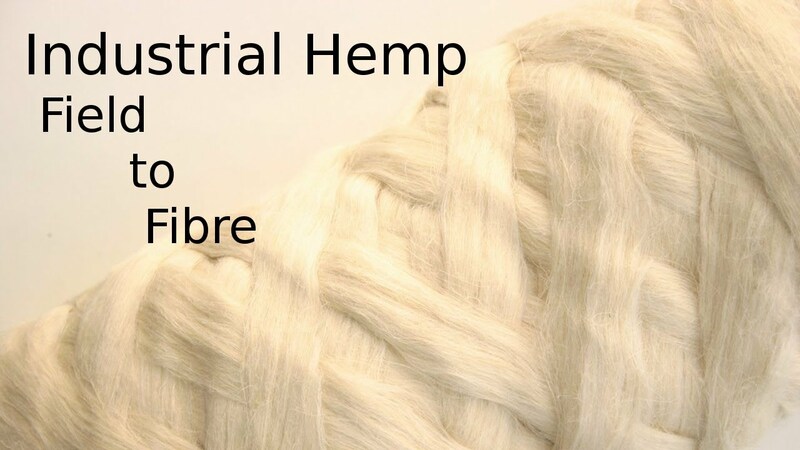 Hemp is no longer an ancient fiber and it is well on its way to be the future of fabric.